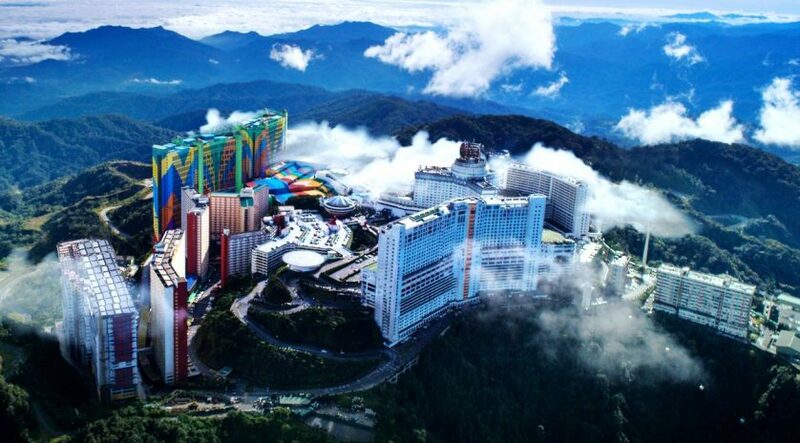 The Genting Highlands resort is located along the Titiwangsa Mountain Range in Pahang, skirting the border of Selangor state. This famous tourist destination is well linked to some of the best highways and roads connected to Kuala Lumpur and neighbouring cities. Most visitors drive up there by car. Buses and taxis are also common transport options. Following is a list of transportation options for your perusal. 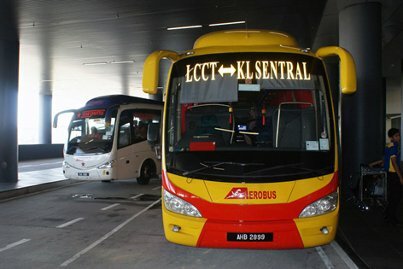 If you are at the KLIA / klia2 airport, you can take Aerobus to go to Genting Highlands directly. The journey time is about 2 hours and the bus fare is RM35.00 per trip. 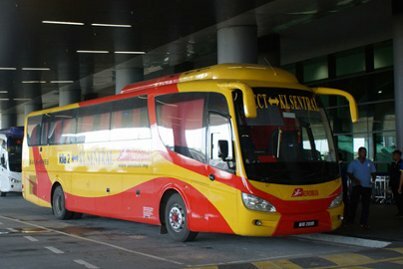 The Aerobus bus performs regular service routes from KLIA/klia2 airport to Genting Highlands. The bus fare is priced at RM35.00 for one-way travel. Budget taxis which require the purchase of coupons are also available at KLIA/klia2. Coupons can be purchased at any registered budget taxi counter at the airport arrival hall. Metered taxis can be hailed in the city itself and are available 24 hours a day. The flag-off rate is RM3.00 with RM0.10 charged for every 115m. For taxis caught in a traffic jam, the fare will be RM3.00 for the first three minutes and RM0.10 for every subsequent 21 seconds. If bookings are done via phone, an additional RM2.00 is charged. Extra luggage or passengers will incur a charge of RM1 each. A 50% surcharge is levied between midnight and 6.00am. Currently, the taxi fare from the airports to Genting Highlands is RM218.00 for a budget taxi and RM284.00 for a premier taxi. Check out the taxi services at klia2. 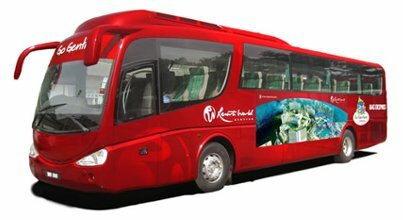 The trip from KLIA/klia2 to Resorts World Genting will take approximately two hours (116km). The limousine service from KLIA / klia2 is available 24 hours a day. Prior arrangement is required. Rates start at RM280 and are subject to the type of vehicle, with a 50% surcharge for bookings between midnight and 7.00am. The Limousine Service Counter (Kuala Lumpur International Airport) can be contacted at (603) 8776 6753. Check out the Limousine Service. Most motorists will start their journey from Kuala Lumpur, the nearest city which is linked by a highway and two major trunk roads. From Kuala Lumpur, the most popular route is the Karak Highway which is accessed from the end of the MRR2 Freeway in Ampang/Gombak. Driving time is about an hour, with a distance of 35km to the peak. 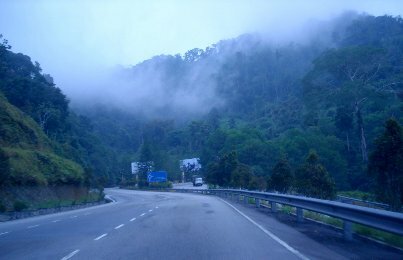 The seemingly slow drive is due to the windy and steep mountain road that starts from the base of Genting Highlands. 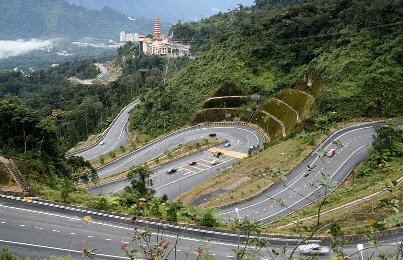 The Karak Highway charges a toll rate of RM5.00, but free access is available via trunk route from Batang Kali / Ulu Yam (from Rawang) or Gombak (old Bentong road). 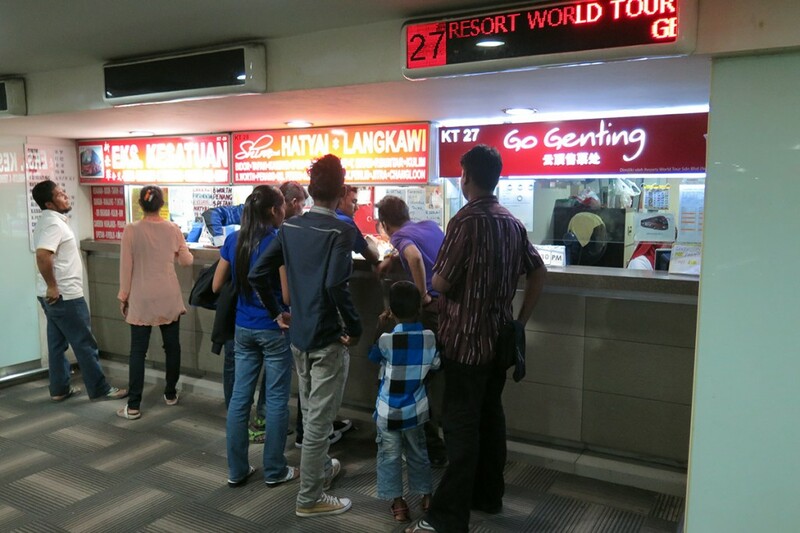 * Operates from 8.45am to 8.30pm daily for express bus tickets to any Go Genting Express bus station. ** Last bus departs at 9.30pm. The Pudu Sentral is the main bus station terminus in Kuala Lumpur, Malaysia. 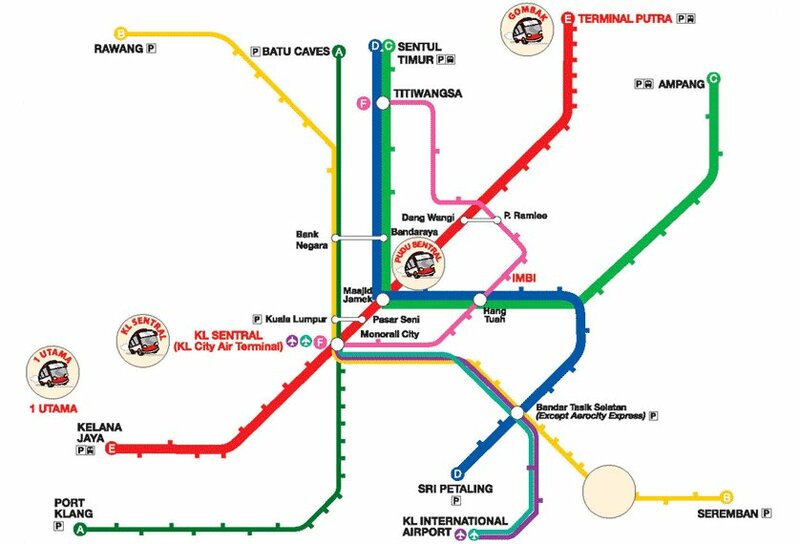 The KL Sentral stands at the core of the 72-acre KL Sentral Development along Jalan Damansara and Jalan Travers. The Gombak station (previously known as the Terminal PUTRA LRT station) is a LRT station in the district of Gombak, Selangor. One Utama shopping mall is located in the heart of MSC Malaysia Cybercentre Township Bandar Utama. All the Express buses will make a stop at the Awana SkyWay building. Patterned after a modern-day airport, the new building ensures that you can get to and from your buses faster and easier. Try out the Awana SkyWay cable car for a high flying experience in a glass-doored gondolas!